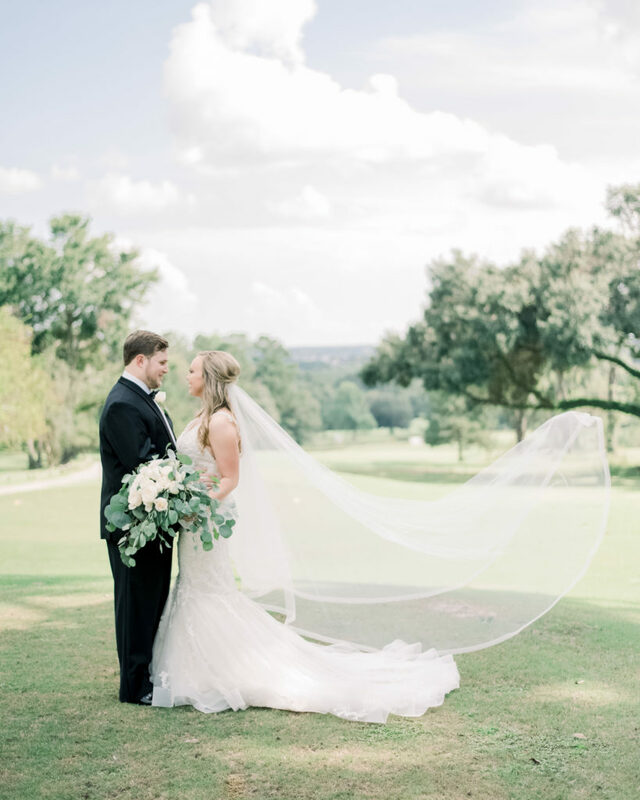 There’s just something about a classic, traditional wedding. 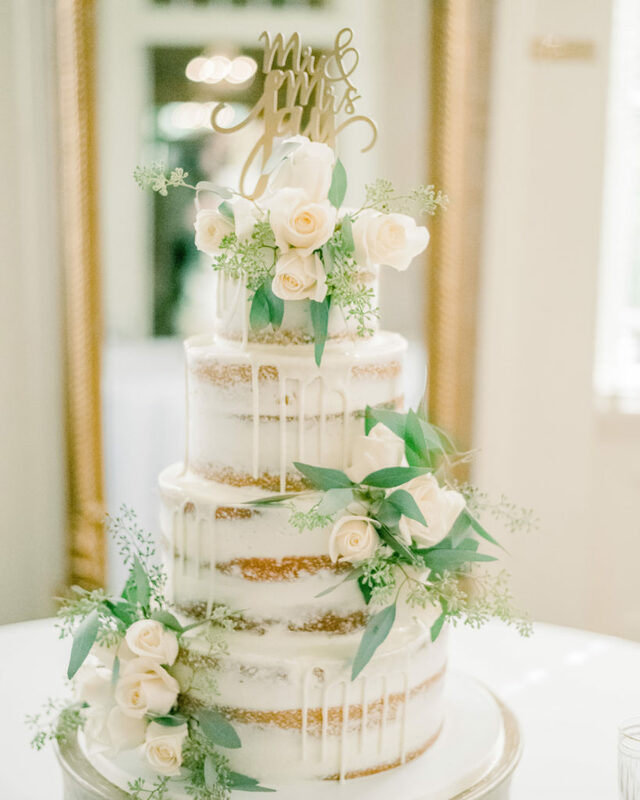 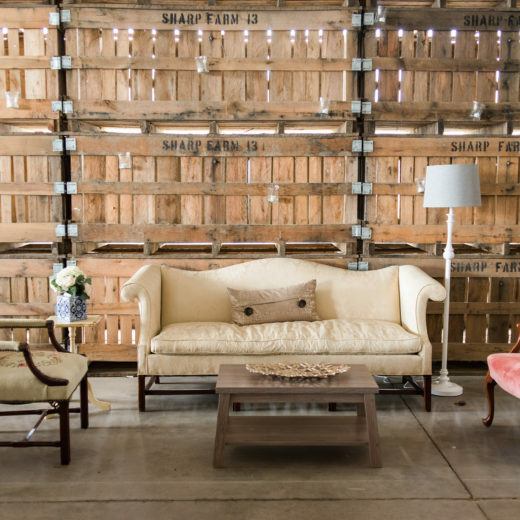 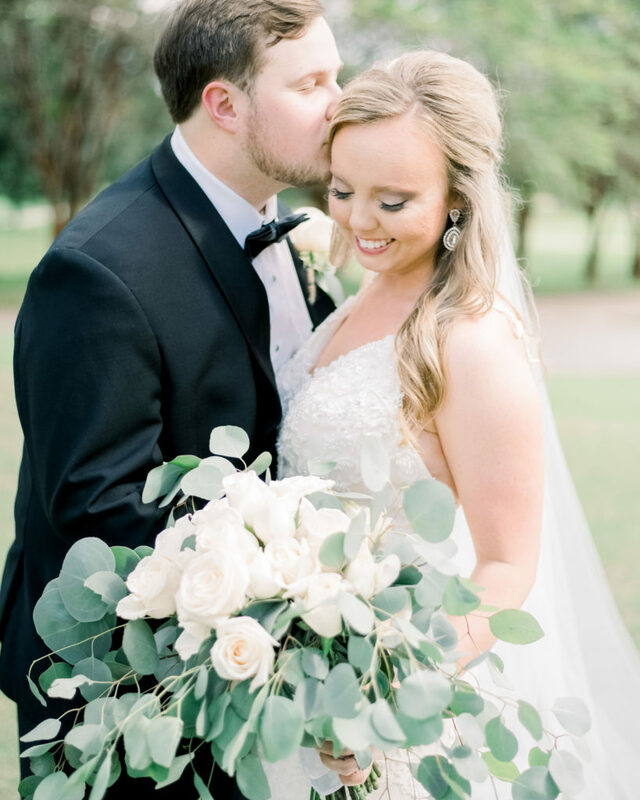 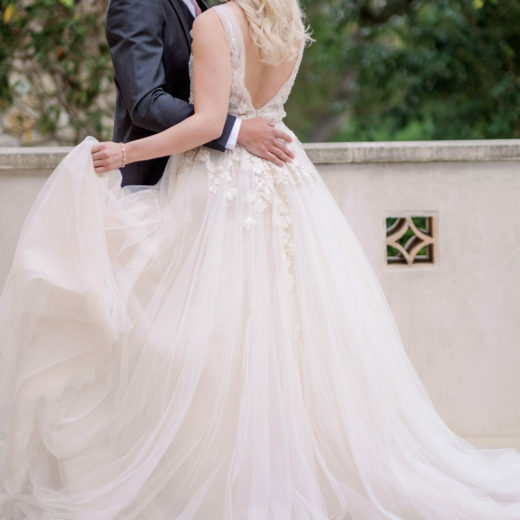 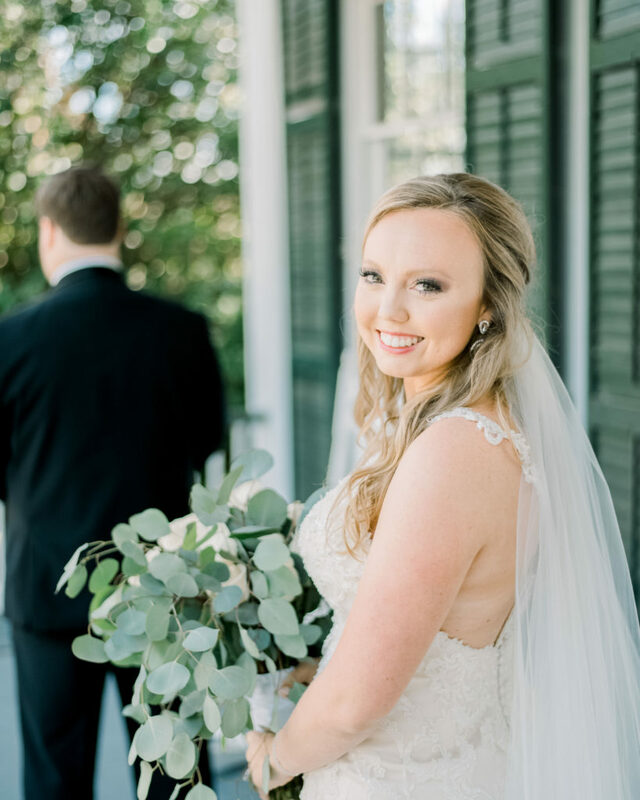 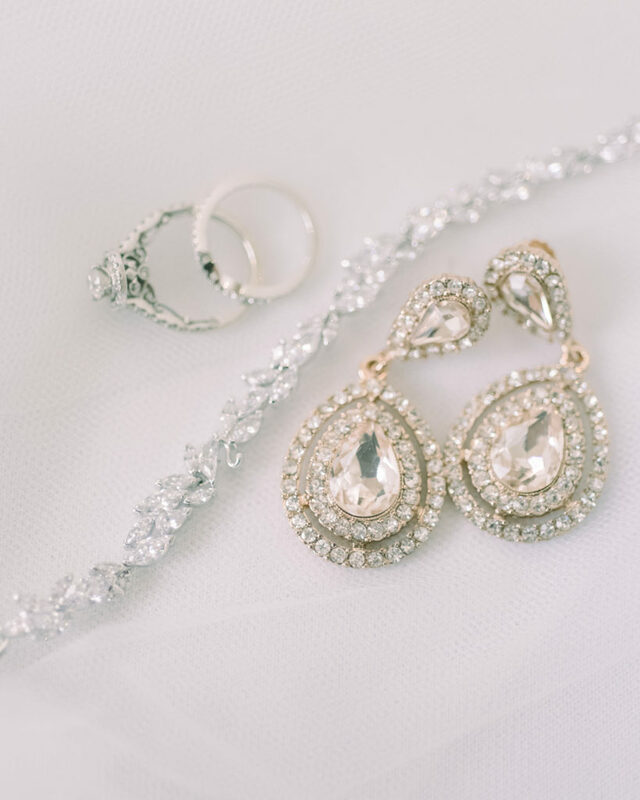 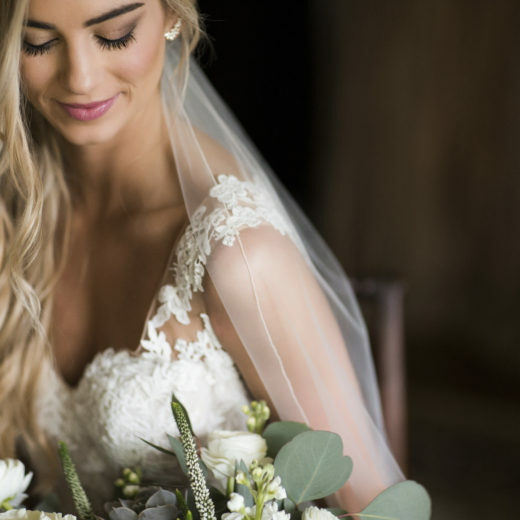 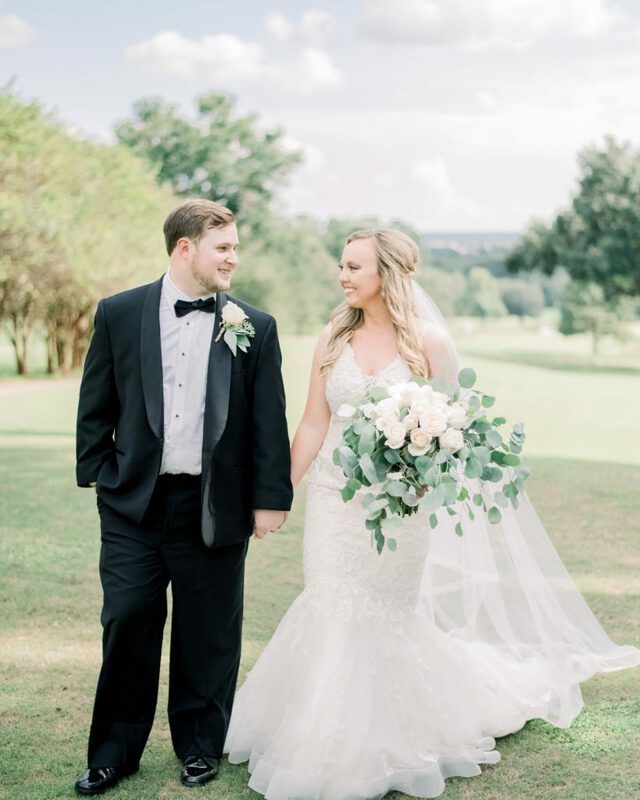 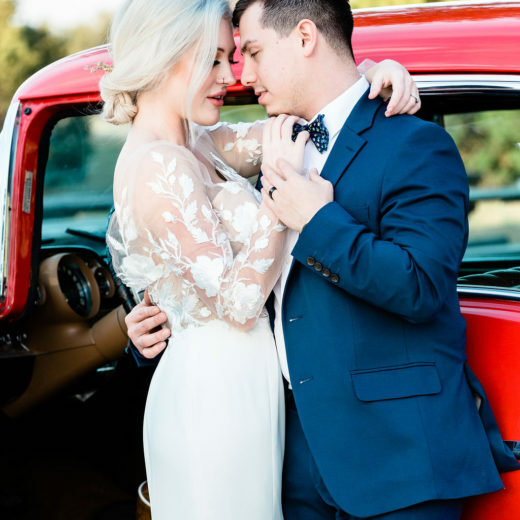 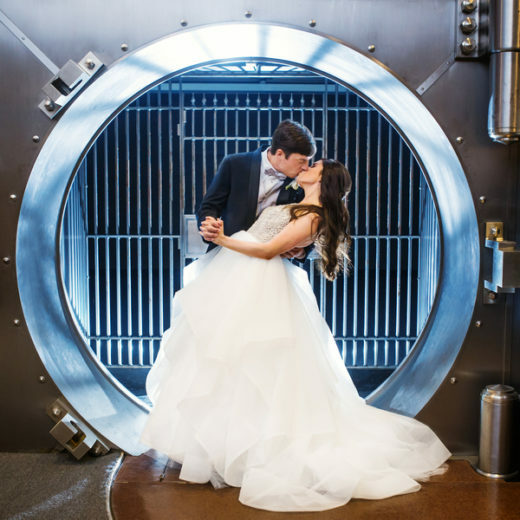 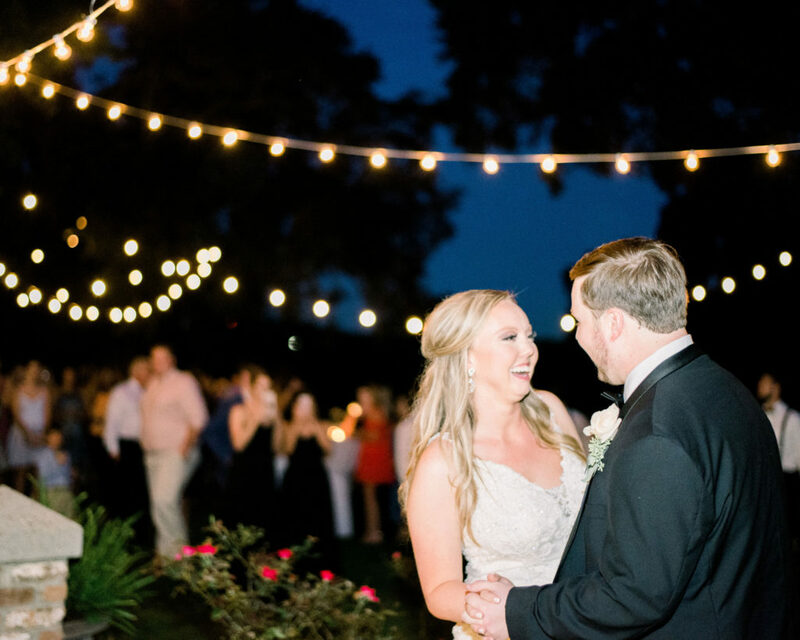 This gorgeous bride’s Mobile, Alabama event was simply timeless. 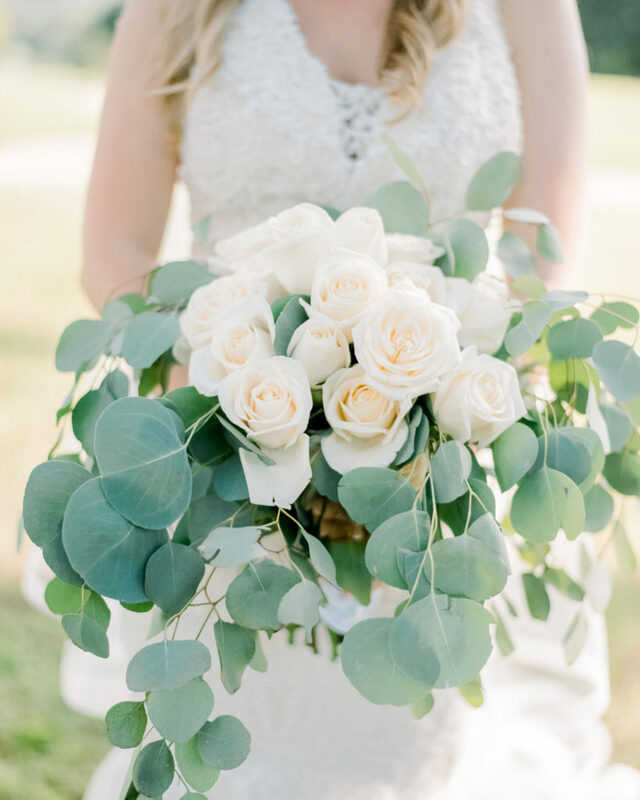 With a floral combination of silver dollar eucalyptus and loads of beautiful white roses, this stunning design is effortlessly elegant. 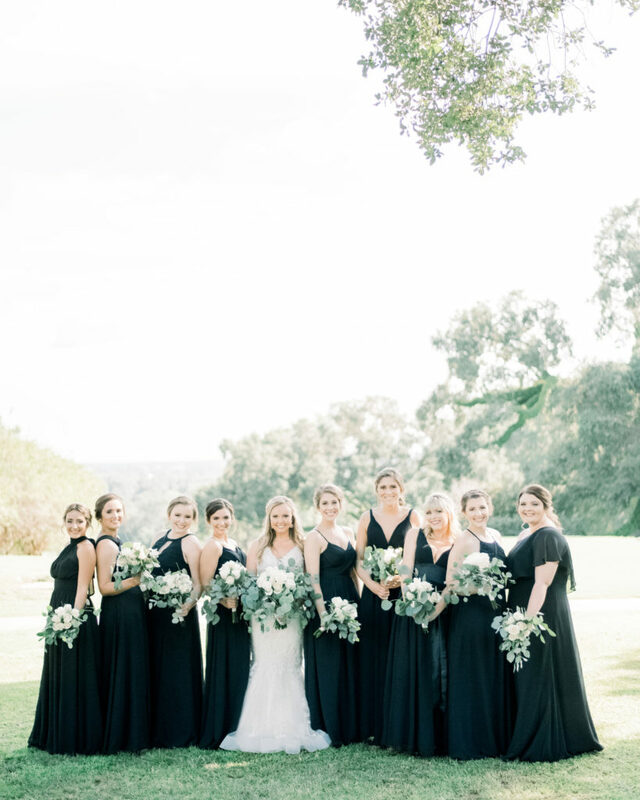 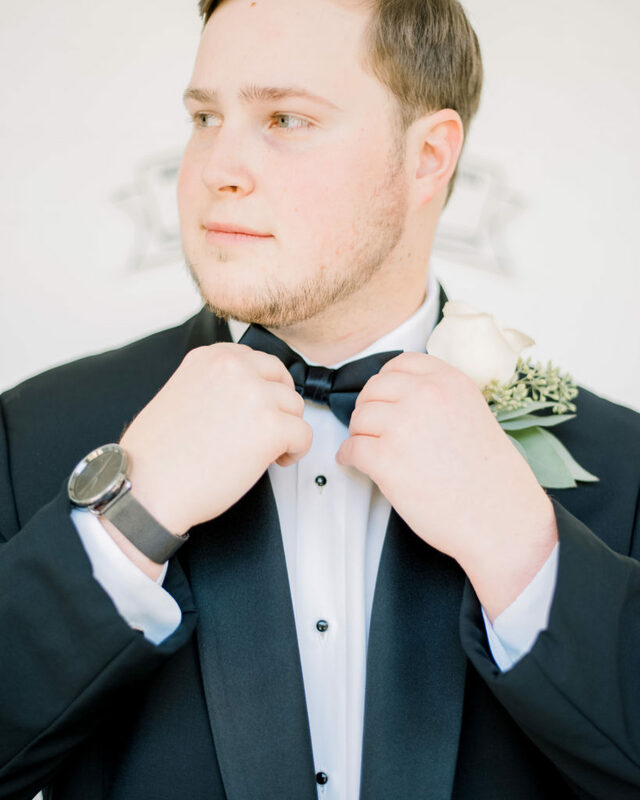 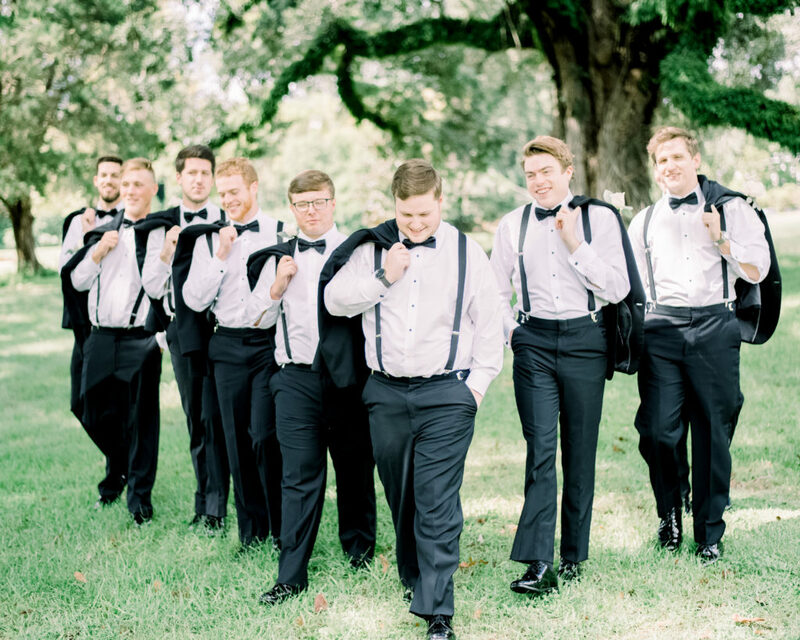 We loved the mismatched black bridesmaids’ gowns paired with simple black tuxes for groomsmen. 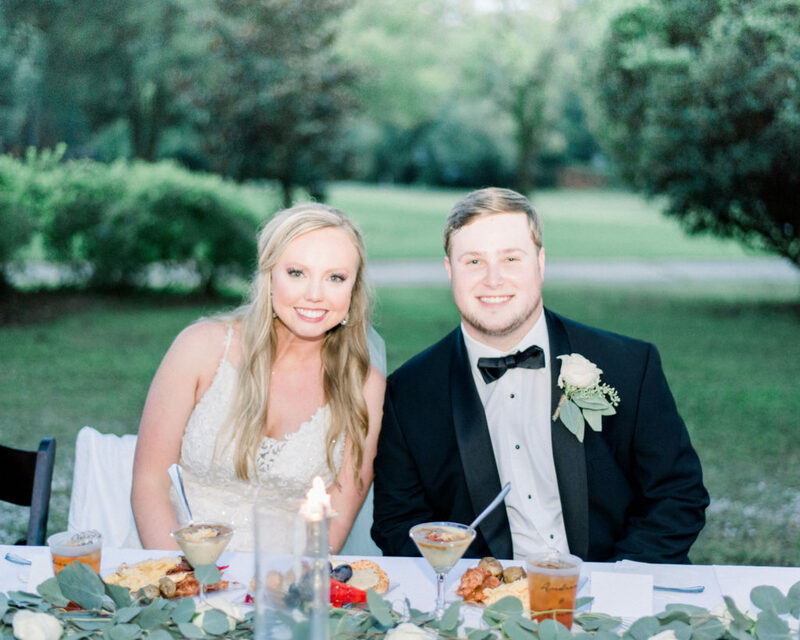 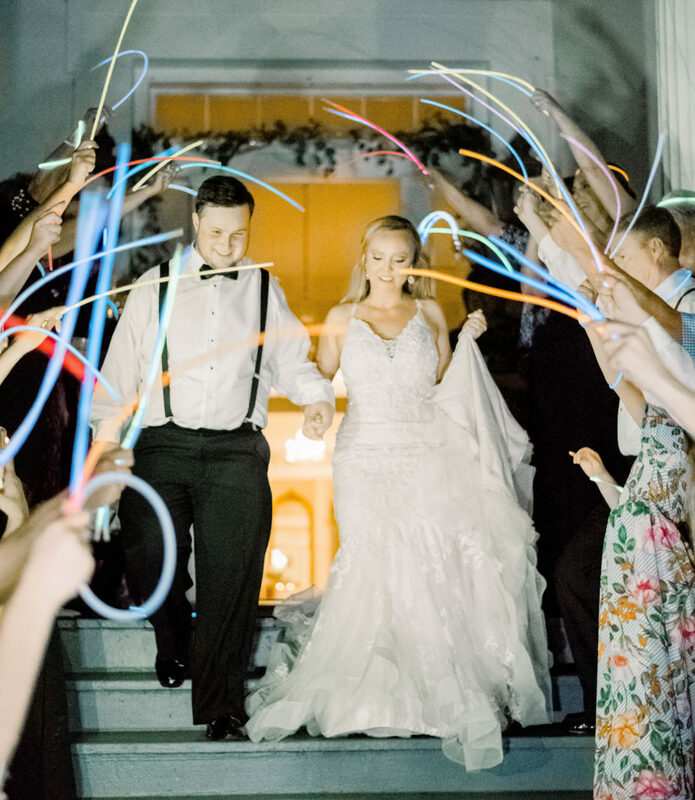 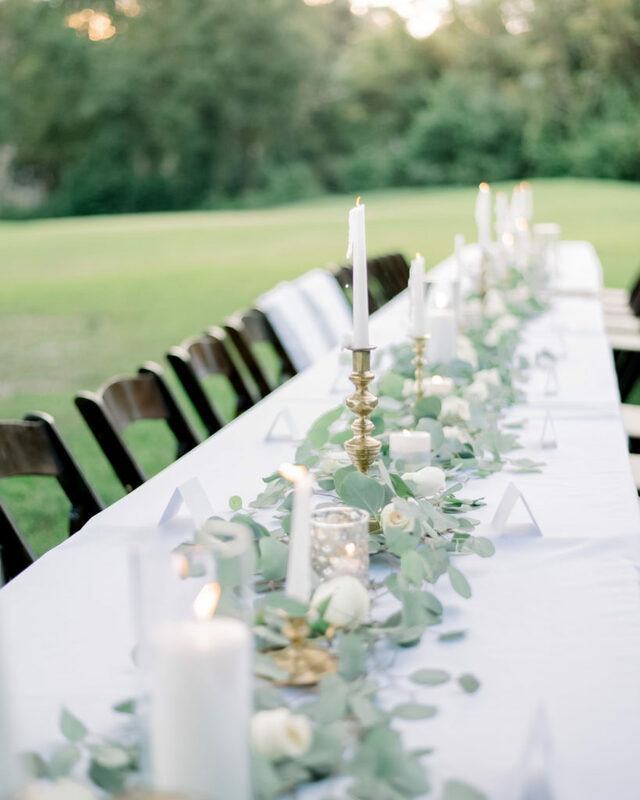 Hosted on the Spring Hill College campus, Stewartfield is a Greek Revival raised cottage offering a captivating view down one of Mobile’s landmarks, the century-old Avenue of the Oaks and the perfect venue for a lovely outdoor, afternoon reception.